Each year the artists of Turtle Cove head out on their annual pilgrimage to Tybee Island for Music Mayhem. 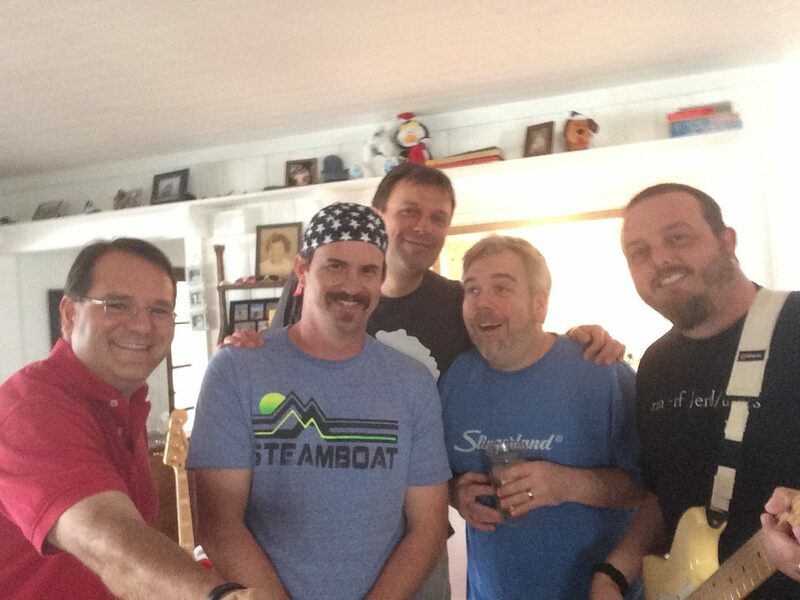 It’s a time to connect with past and present band mates, make music and have a whole bunch of fun with some great friends. Some years we even write a song or two 🙂 When we do, we call ourselves ‘The Mayhems’. Original eh?